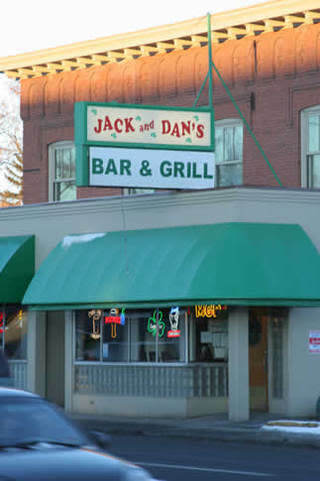 Jack & Dan's is a long standing Bar and Grill in the Gonzaga University District, just east of Downtown. 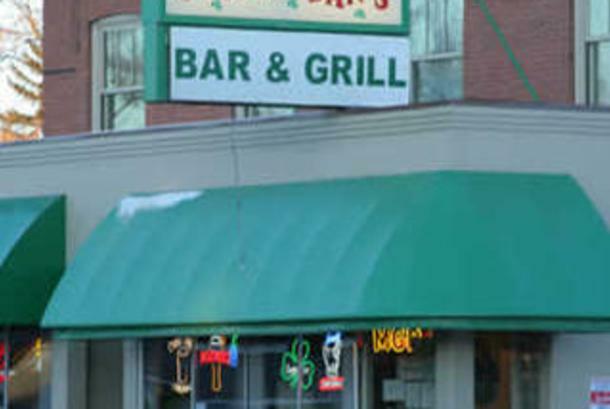 It was previously owned by John Stockton's father and serves Bar and Grill staples like Hot Wings, Reuben and Meat Loaf Sandwiches and Cheeseburgers and Fish & Chips. 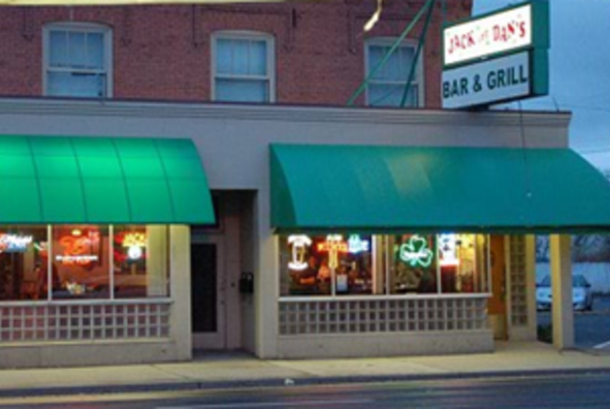 Children welcome in the restaurant until 9pm. Hours: Monday - Saturday: 10am - 2am, Sunday: 11am - Midnight Children welcome in restaurant until 9pm.